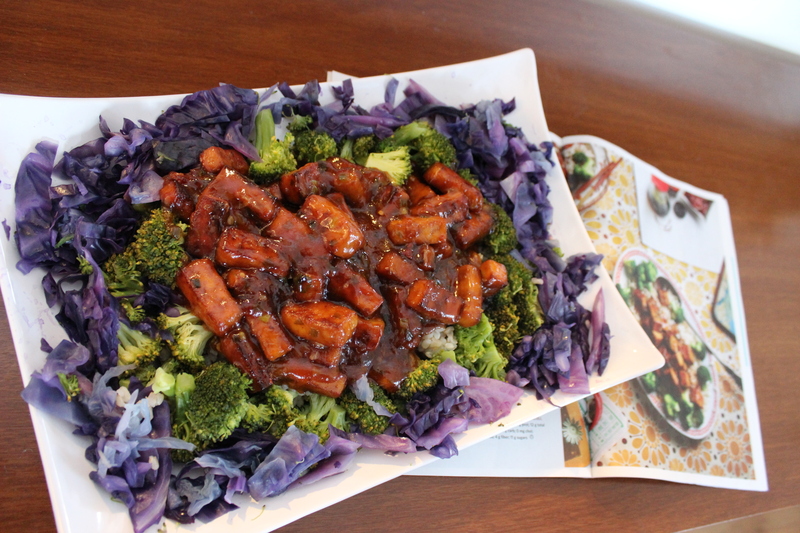 This entry was posted in Main Dish and tagged asian, broccoli, broccoli and tofu, general tso's tofu, tofu, vegan asian, vegan asian sauce, vegan general tso's tofu, vegetarian asian, vegetarian chinese. Bookmark the permalink. yum! i am so excited to try this! !